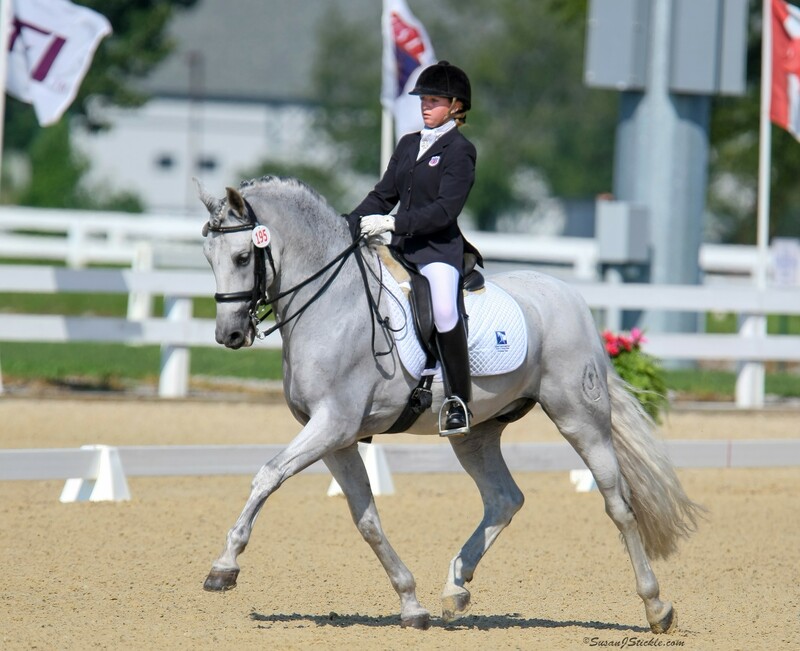 Karin Reid Offield began concentrating on dressage after a long career from coast to coast in the United States with hunters and jumpers and western. 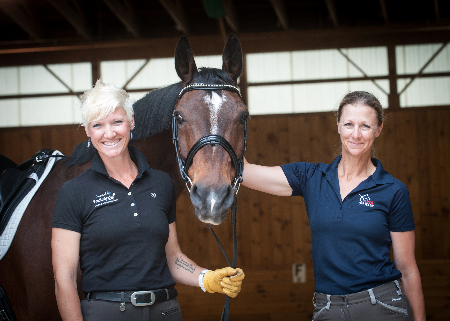 Karin began teaching riding in upstate New York at Primrose Farm in Somers, New York. Her interest in bringing students along continued in riding schools in Aspen, Colorado and in Sedona, Arizona where she created successful working student programs. Karin’s dressage interests began at the El Rojo Grande Ranch in Sedona where she competed through each of the levels from the Introductory Level on pintos, paints and quarter horses on up to FEI Dressage levels, climbing the competitive ladder step by step to riding, eventually showing and owning the renown hunter breeding stallion Alla C’Zar, Olympic British reserve horse Tiamo Trocadero, Dutch ‘B’ team’s Hexagon’s Louisville and eventually purchasing and riding the world famous Lingh in CDI International Grand Prix in the United States and Europe. Karin’s love of horses has always been something that she has wanted to bring to the biggest audience. In the 1980’s she documented American show jumping with her production company, Equestrian Reels. 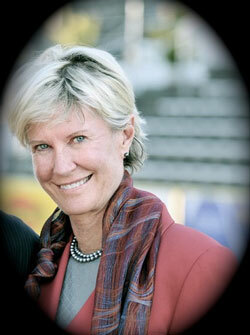 Karin has established a reputation in several areas of charity work, offering her time, energy and financial support to the equestrian sports. 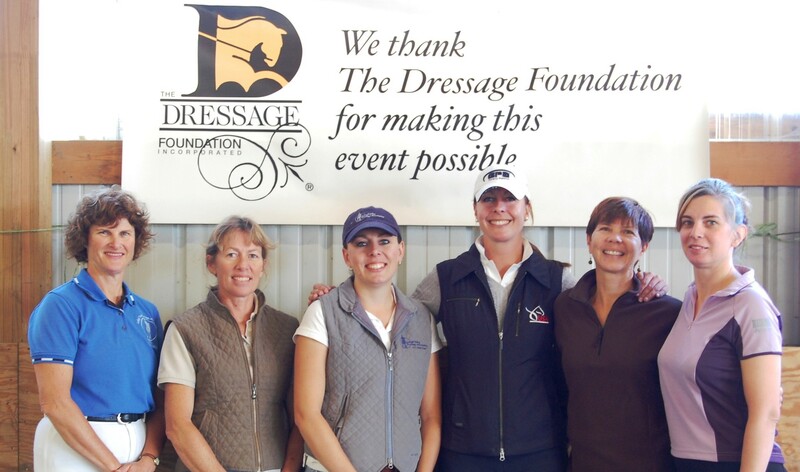 Karin’s home is Brek-n-Ridge Farm in Harbor Springs, Michigan, which is primarily a dressage training facility.